Camouflage woods lunch tote bag. Rich, dark earthy shades of chocolate brown and jet black in a striking camo design create an amazing look that transforms this lunch tote into a trend setting bag. 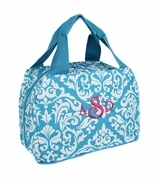 Great for work, trips to the park, outdoor concerts or anywhere you may want to take an insulated bag. The tote features a spacious interior divided into two sections to keep the contents neatly separated. Carry the tote using the comfortable top grip handle or sling it over a shoulder for a casual hands-free look. 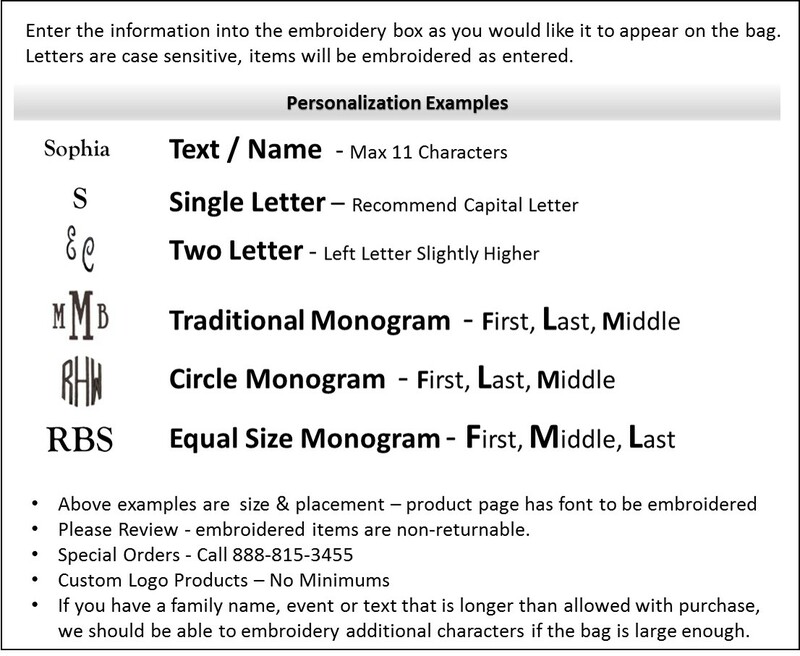 DUE TO MACHINE RESTRICTIONS, THIS ITEM IS UNAVAILABLE FOR EMBROIDERY. 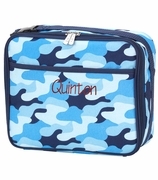 Camo lunch tote measures 10"W x 8"H x 7". 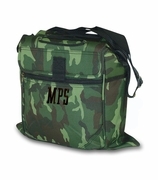 Fully insulated upper section, separate food storage container in the lower zip portion. Easy clean liner with 600D polyester exterior. Detachable shoulder strap.